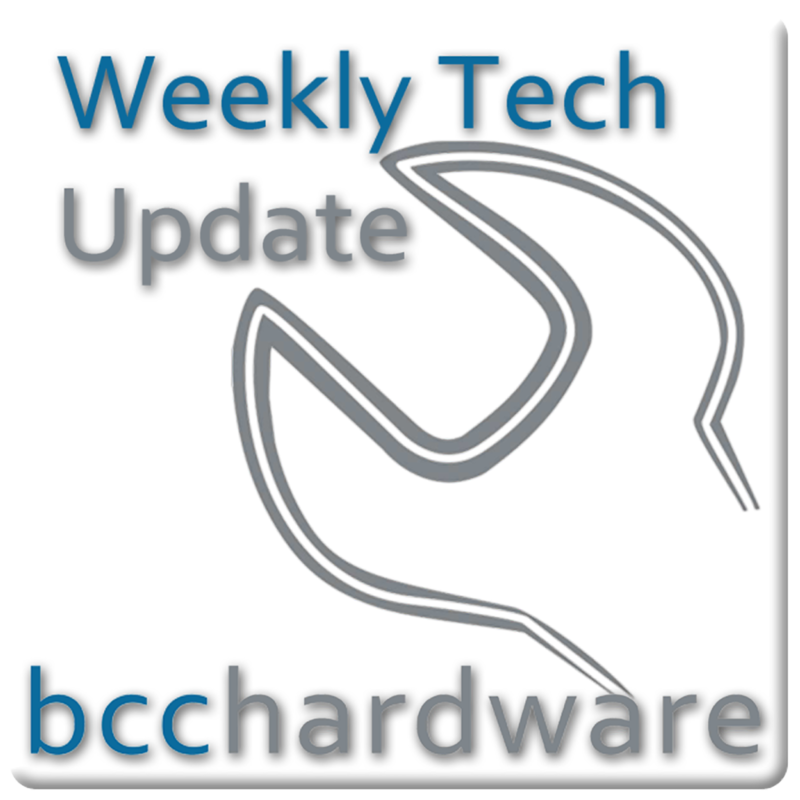 We have just posted up Episode #32 of Weekly Tech Update. Below are the show notes and some details on how you can more free stuff. The rumors have been laid to rest as the iPad has landed. Apple touts this as a “Wonderful new computing experience”. It seems that it’s not that wonderful according to many non-fanboys. PCWorld asks who wants it anyway ? I don’t think that many people will actually find much use for this down the road. One of the first hands-on experiences that we’ve seen and it doesn’t impress. Gizmodo shares their thoughts and it doesn’t look good for one of the most anticipated pieces of hardware released in well over a year. Another non-fanboy review and good for them for being honest over at MacLife. At least Apple innovates to the point that everyone tries to one-up them and out engineer them. This drives the market and is good for everyone. This is not a good thing for mainstream media trying to make money online. They seem to be stuck on a pay-per-use subscription model and Newsday has don’t done it right at all. It seems that this is an epic fail as they’ve paid $650 Million for a service that has make them less than $5000. Ouch. Would you be willing to pay for mainstream news? There is a lot of problems with IE6 and Google is the site that could kill it permanently. They will be offering no more support for the ancient crappy browser. That doesn’t mean that you won’t be able to load a page, but you could see some weird issues. Go grab Firefox, Opera or IE8 for Pete’s sake. AT&T could be one of several wireless providers that have the ability to sell the iPhone as they will no longer be exclusive. This is great for those AT&T users that are using the network – as users bail to go with new companies, the load will lessen and that should provide better service for customers who stick around. Although the next installment of Halo – Halo:Reach will be available around the 2010 Holiday season – as will Natal, it appears that Halo: Reach won’t support Natal. As Natal uses up to 30% CPU load (rumored) this will allow the game to run smoother. Are you willing to give up a third of your consoles power for motion controlled input. Nicao is coming! Happy days Happy days. Hey Nicao, are we going to be playing any grudge matches? And a note on the subscription content. I remember the day when I used to download all my drivers from windrivers.com , and they they changed to a subscription format. I know, I'm cheep when it comes to downloading drivers.